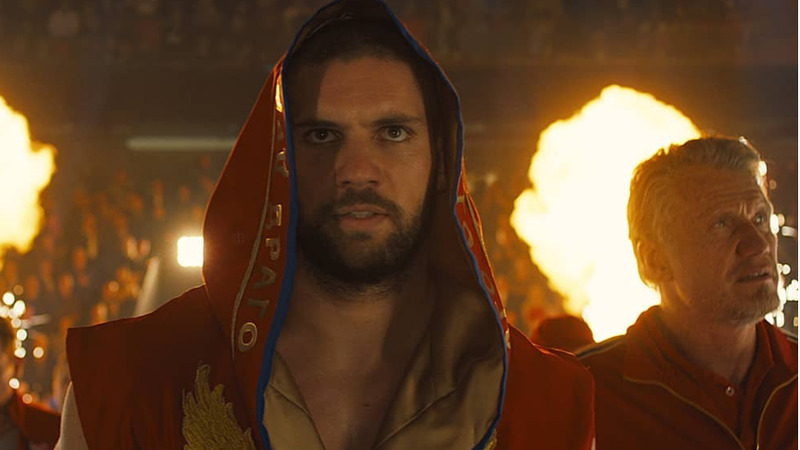 There are tons of people who are super stoked for Creed II, especially with the reveal of Drago's son as the film's main antagonist. If you've got a single emotion in your body, then there's a good chance the Rocky movies touched you on some level. It doesn't matter what you do for a living, but that desire to "fight" on a championship level in whatever you do is at the core of the beloved franchise. Plus, the Balboa/Drago training montage in Rocky IV, I mean come on, that's the stuff of legend right there. So it's understandable when the first Creed movie came out that the reaction from most people was: "this movie has no business being this good." Because it's easy to write it off as a testosterone-filled slugfest for bros and not the cinematic masterpiece it was. 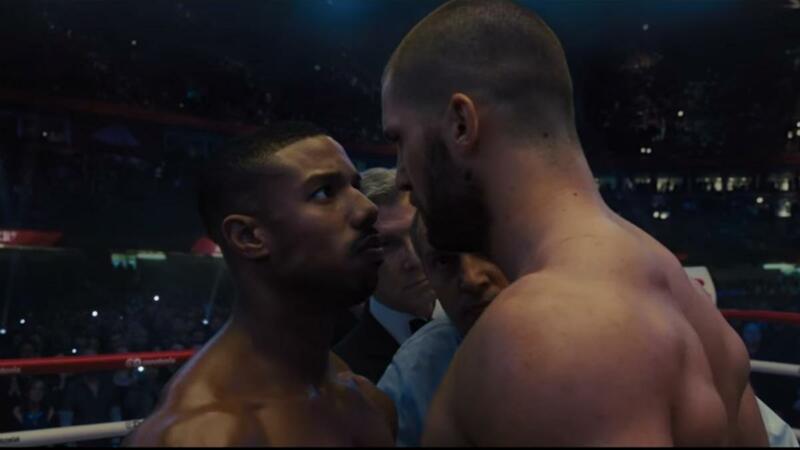 Rocky fans also probably felt a bit "iffy" about the franchise resting on the shoulders of Michael B. Jordan, but after he pulled off such an amazing performance in the first movie, there's definitely a lot of excitement from fans who want to see what the son of Apollo is going to pull off in the sequel. 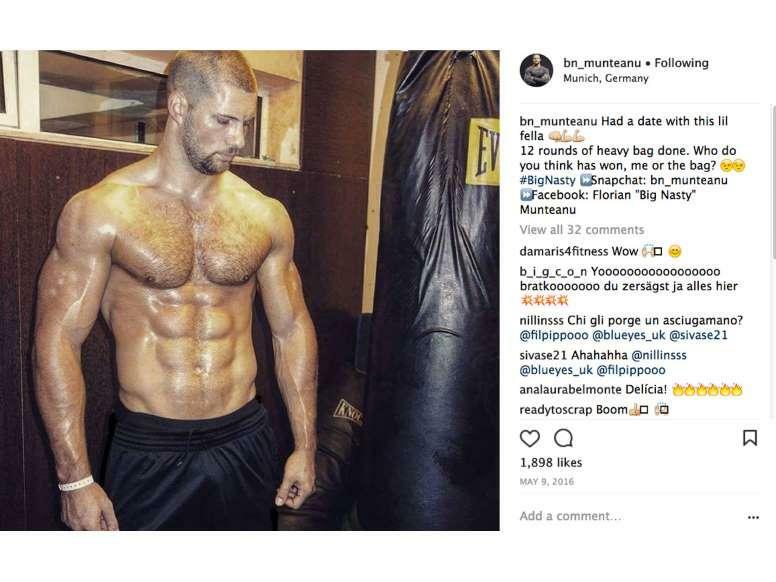 But there's probably even more buzz around this fella right here: the son of Ivan Drago, Viktor, portrayed by Florian Munteanu. When it was revealed in the trailer that the massive spawn of who is objectively the greatest opponent Rocky Balboa has ever squared off against in the series' history would be fighting opposite Adonis, people freaked out. And after learning a little bit about Florian, aka Big Nasty, I can say that I'm even more excited than I was after seeing that first trailer where a weathered Drago brings his son to drop some hurting bombs on young Adonis. Here's a few facts on the actor/fighter to get you even more stoked for the Stallone-Coker written screenplay. Florian's workout routine is insane. Florian is a German boxer of Romanian descent who was born into a family of sports and boxing enthusiasts. 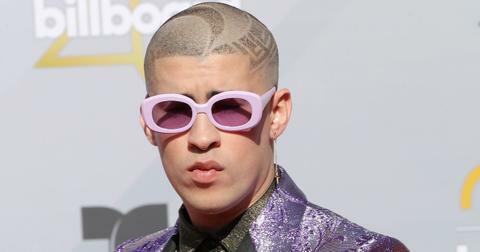 Like his character in the movie, his father was a boxer in real life and although he grew up being extremely athletic and delving into a multitude of sports, he eventually settled on a career as a pro boxer. 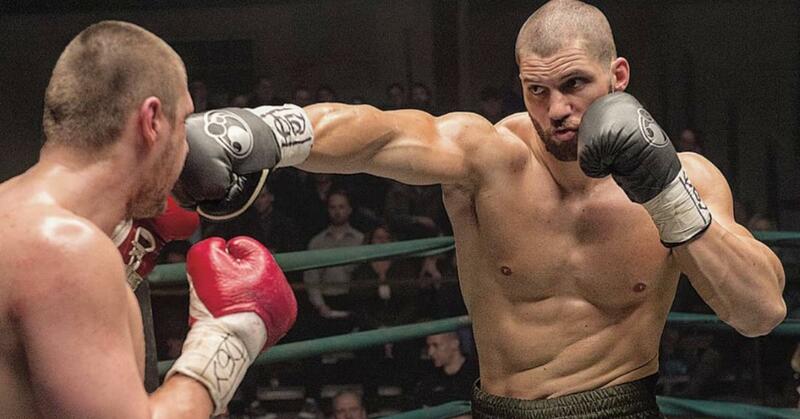 For Creed II, Munteneau had to adjust his training regimen to look as big and bad as possible for the camera, but the philosophy is the same: lots of hard, hard work with an emphasis on diet. 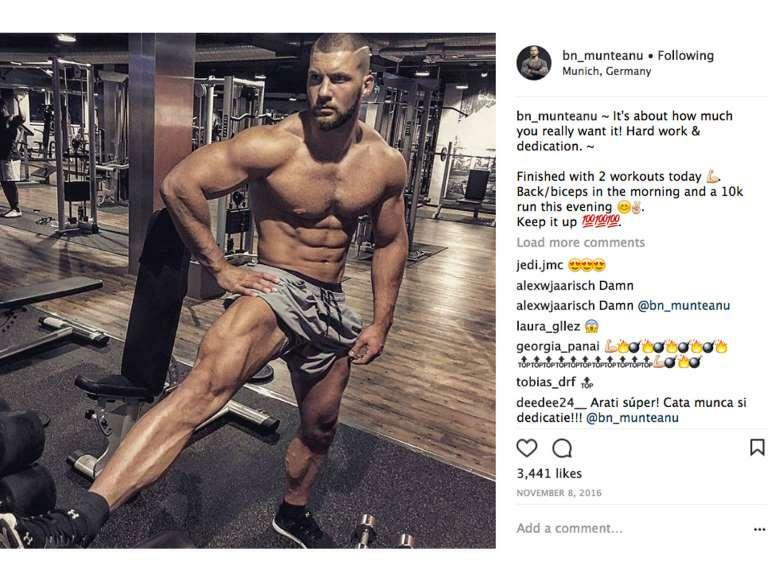 Muscle and Fitness interviewed Florian's longtime trainer and friend, Sandro Wolfinger, who said that "multifaceted" cardio workouts played a huge part in getting Florian's body in tip-top shape. High intensity interval training, sprinting, treadmill running, all played a part, as did boxing and the fight choreography to sell the performance aspect. In total, he would have five gym/weight training workouts a week that consisted of squats, deadlifts, hanging knee raises, and pull-ups — as well as body-specific chest/bicep exercises. Sandro also gradually cut down Florian's carbohydrate intake as they neared shooting days in order to give him that cut-up look. 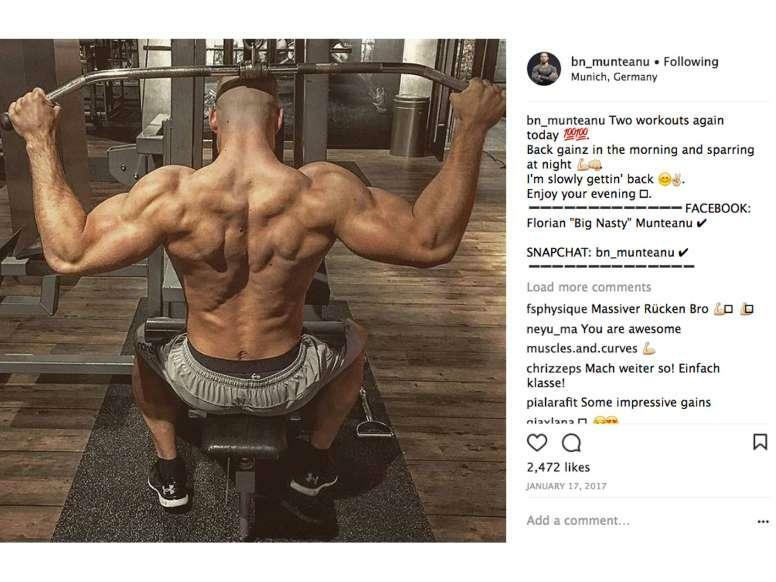 Florian's Instagram account gives a greater insight into his workout routine. 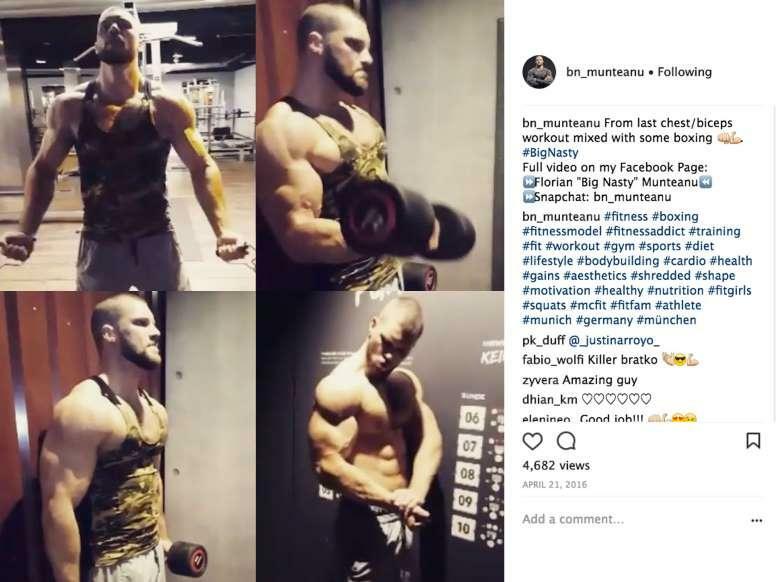 Due to the dynamic nature of his training, and having a coach who can walk him through the whole thing, Florian was able to attain a level of jacked-ness that's super enviable. But the man also knows how to train on his own fairly well. 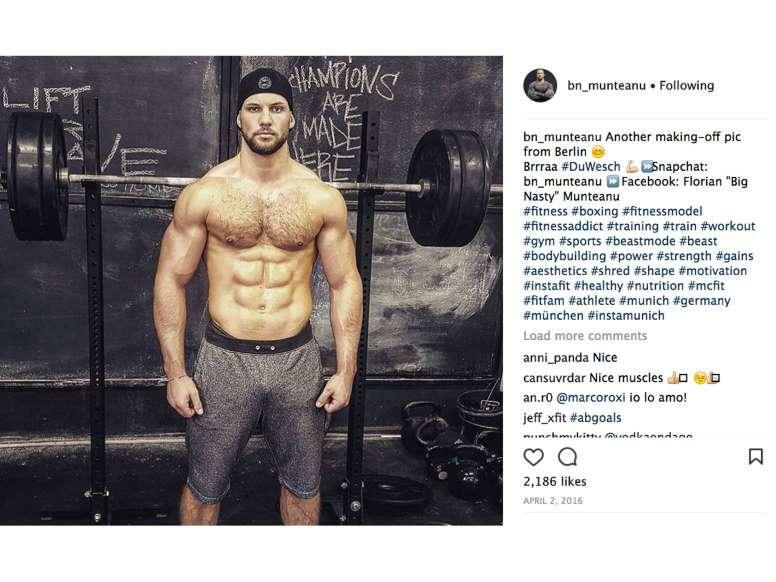 As evidenced by his Instagram account, the actor/fitness model has tracked a lot of his progress and workout routines for everyone to see online. If you're looking to shake up your current lifting routine, it's worth checking out here. 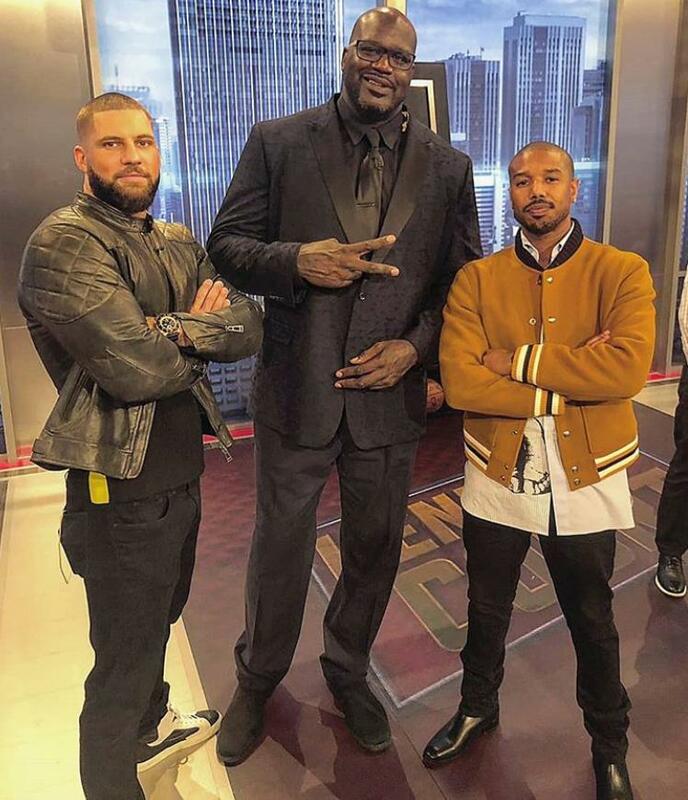 How Florian's height compares to Michael B. Jordan's height. A lot of Florian's intimidating look comes from the fact that he's just so massive: at 6'4 and 245 pounds at his heaviest with what is definitely a sub 10 percent body fat percentage, the man is truly a physical specimen worthy of the "Drago" name. Michael stands at an even 6- feet tall, but in the trailer, Florian seems to tower over the Balboa-trained fighter. Four inches and a 50-pound difference will do it. For the original Creed movie, Jordan weighed in at 184 pounds at his most ripped-up. Florian's boxing record is a bit of a mystery. The man is a professional boxer and constantly incorporates bag work into his exercise routines, but some searches online has yielded no footage of his professional fights. There are however, clips of him training on the mitts and the heavy bag. 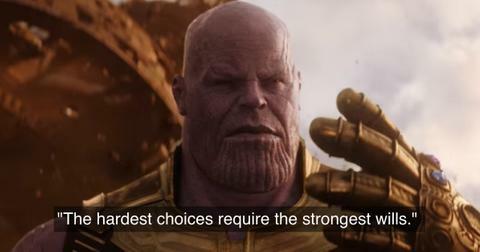 Now I haven't seen the movie, but my guess is that our boy Adonis gets beat by Viktor Drago and then fights back, Rocky style, in order to overcome his own weakness and push himself to limits he was never capable of before. I'm getting chills just thinking about it, and an eye of the tiger urge to jump into the gym right now. Creed II hits theaters everywhere on November 21st. Ranked: Which 'Toy Story' Character Is an Actually Good Toy?